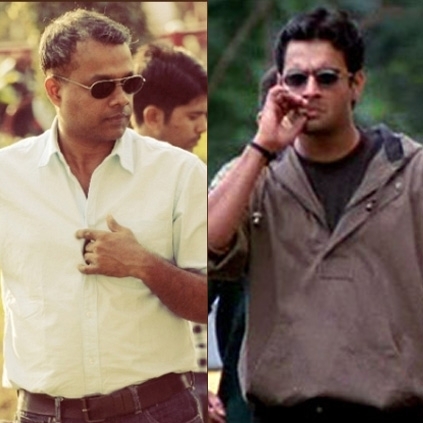 During a recent conversation with director Gautham Menon, we had asked if it was true that Mani Ratnam did not want Madhavan to do Minnale after GVM narrated the script to the Roja director. AYM director gave us an interesting reply that not many might know. People looking for online information on Gautham Menon, Madhavan, Mani Ratnam will find this news story useful.